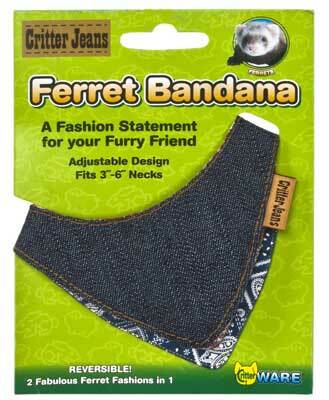 Critter Jeans Ferret Bandana by Ware Mfg. 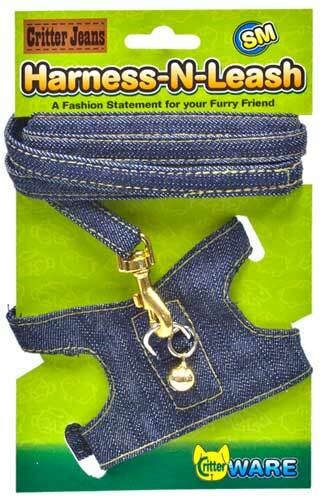 Critter Jeans Harness-N-Leash by Ware Mfg. 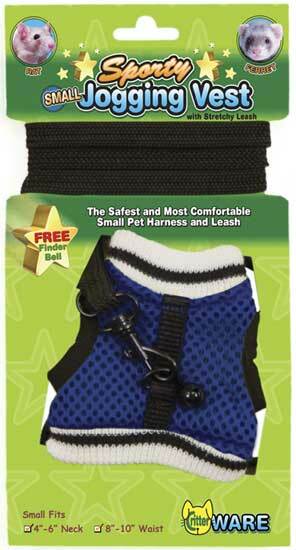 CritterWare Sporty Jogging Vest Leashes by Ware Mfg.